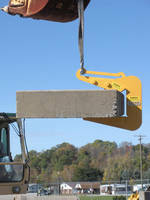 Concrete Grabs adjust to load size. With capacities ranging from 551-2,200 lb, Model CGCS concrete grabs adjust load size automatically within given range. They are available with serrated steel cams to securely grip load or polyurethane pads to grip load without damaging surface. 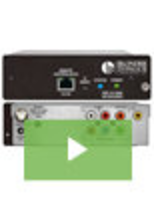 All models come with manual latch. 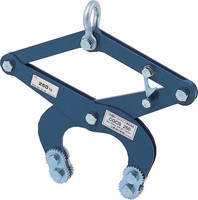 Grabs are designed to handle cured concrete products.